The following therapists are experts in Cognitive Behavioral Therapy (CBT). 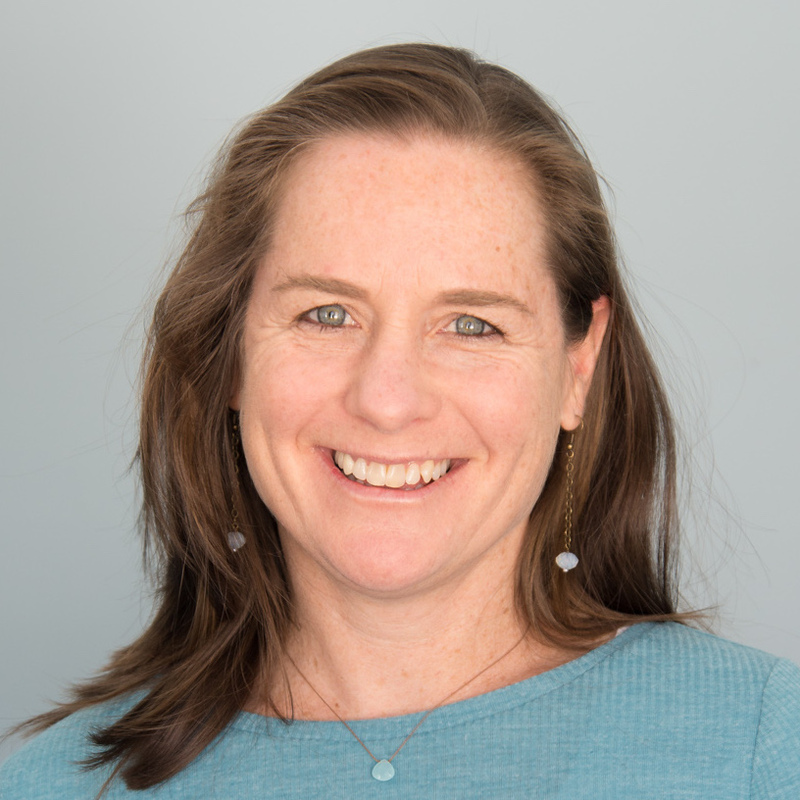 Dr. Wendy O’Connor is a Stanford-trained Cognitive Behavioral therapist and life coach offering expert care in East Greenwich and Providence, RI. She helps adolescents and adults recognize and replace distorted thoughts and modify behaviors to live more fulfilling lives. Dr. O’Connor empowers clients to build positive coping skills and address challenges including anxiety, depression, life transitions, relationship discord, and stress management. 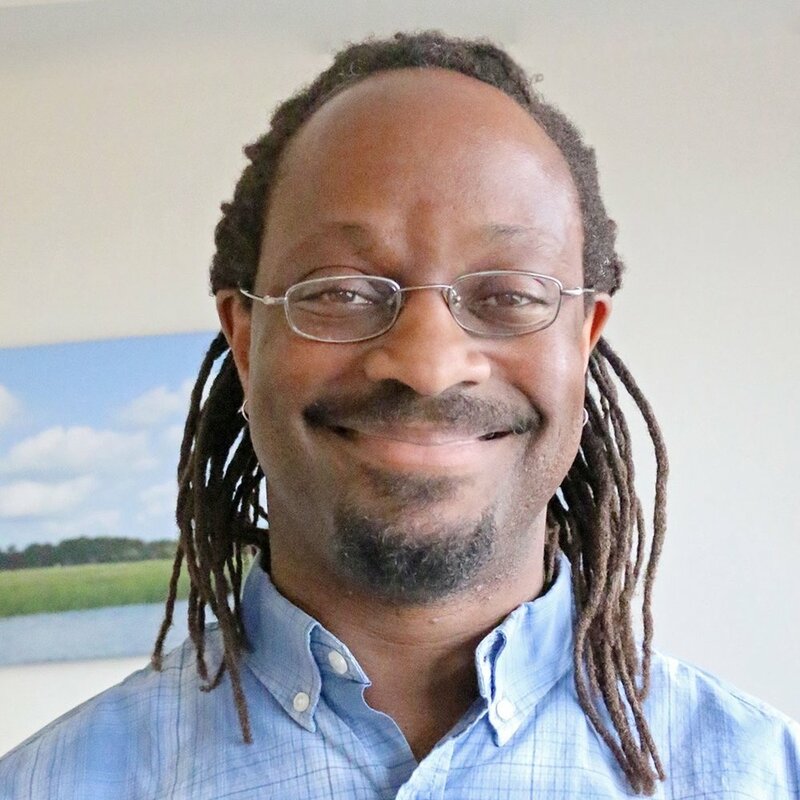 Dr. Joesph Trunzo, founder of Providence Psychology Services, practices both Acceptance and Commitment Therapy (ACT) and Cognitive Behavioral Therapy (CBT). He has a special interest in working with Obsessive Compulsive Disorder (OCD), panic disorder, and bipolar disorders, stress management, coping with chronic and acute illness, and health behavior change. His main treatment focus is in helping clients increase psychological flexibility to lead rich, full, vital, and values-driven lives. Dr. Deborah Sepinwall uses Cognitive Behavioral Therapy (CBT) and Acceptance and Commitment Therapy (ACT) to help people get unstuck from unhelpful ways of responding to troubling thoughts and emotions so they can move towards full and meaningful lives. She specifically treats anxiety disorders (including panic disorder, obsessive compulsive disorder, specific phobias, and social phobia), impulse control problems (including hair pulling (trichotillomania), nail biting, and skin picking), compulsive overeating, and compulsive spending. She teaches all of her clients how to cultivate self-compassion and self-acceptance. 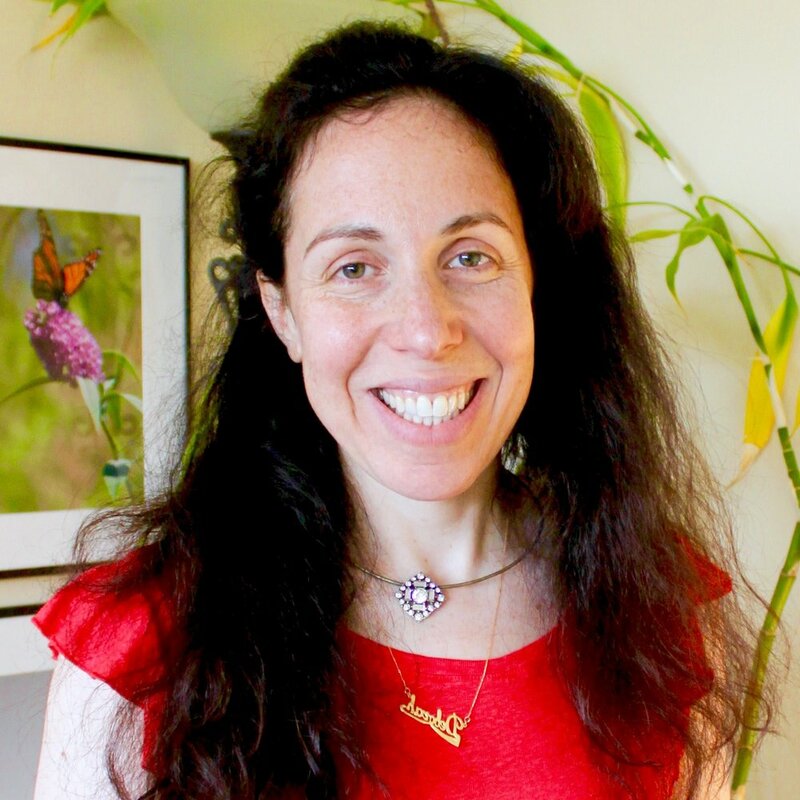 Dr. Gabriella Rothman is a Cognitive Behavioral therapist with clinical expertise in weight management, stress management, and the treatment of anxiety, mood, and adjustment disorders. She also runs group therapy sessions such as a weight loss program that has helped participants achieve long-term success, and a book group series in which group members discuss a well-received psychology book to integrate the book’s lessons, deepen their understanding, and meet self-growth goals. Julie Pearson is passionate about maximizing Cognitive Behavioral Therapy (CBT) skills, tools, and information in order to help each person on their journey towards self knowledge, contentment and fulfillment. 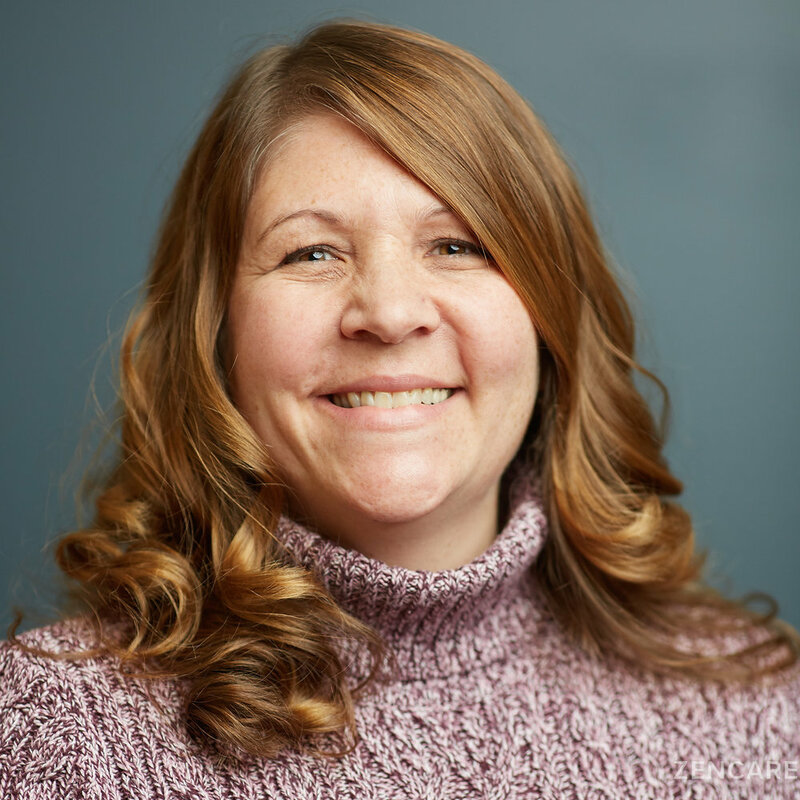 Julie works with clients age 21 and older who struggle with depression, anxiety, anger, self-esteem issues, relationship issues, and peripartum depression in individual, family, and group therapy sessions. 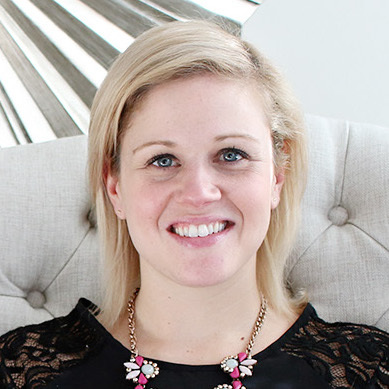 She strives to provide helpful information and support that will positively impact her clients, and particularly enjoys conducting therapy groups. Deirdre Murphy draws from her unique background as a certified yoga teacher and experiences in a variety of outpatient settings working with diverse clientele, including teen moms, low-income youth, and international athletes. 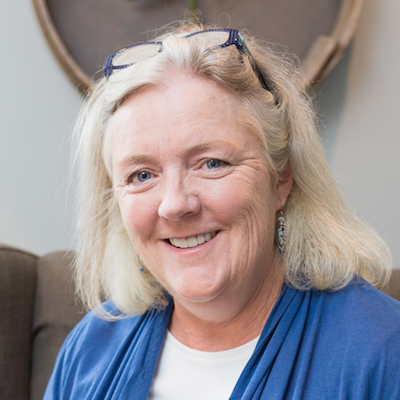 Deirdre combines Cognitive Behavioral Therapy (CBT), Acceptance and Commitment Therapy (ACT), and Dialectical Behavioral Therapy (DBT) with mindfulness based approaches to help her clients heal holistically. 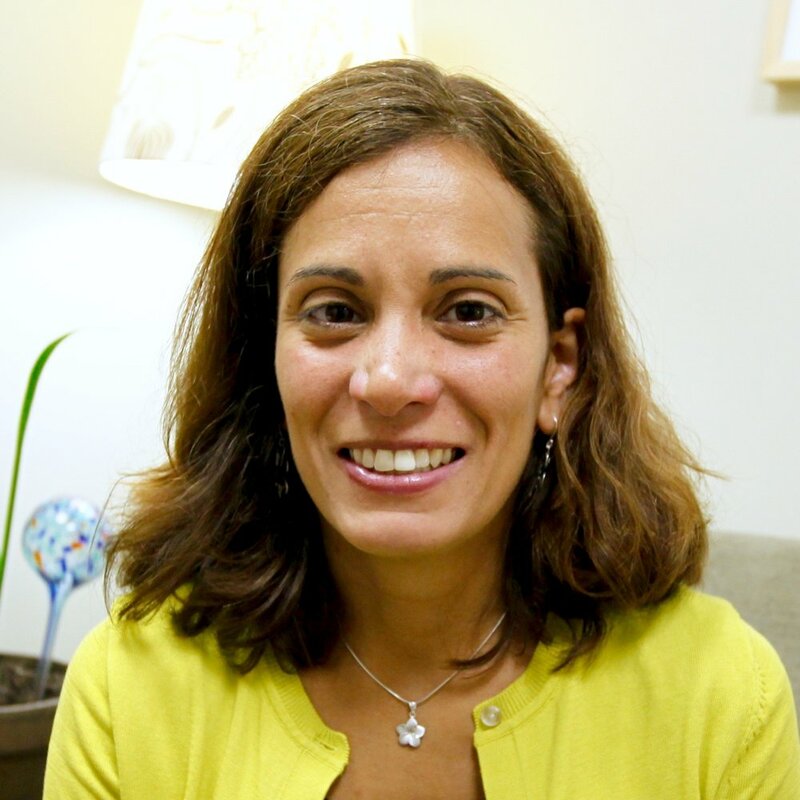 Dr. Patricia Engler is a clinical psychologist specializing in behavioral health changes, particularly healthy weight loss, binge eating, and smoking cessation. Dr. Engler is an expert in Cognitive Behavioral Therapy (CBT) and uses a collaborative, supportive approach in order to guide clients as they build healthy decision making skills. Dr. Engler also offers group therapy in a small, collaborative group setting that empowers clients to embrace positive change. Dr. Selene MacKinnon is a clinical psychologist with particular specialty in ADHD for young adults and adults. She offers both individual and group therapy for ADHD, including groups on organizational skills, overcoming procrastination, and time management. Dr. MacKinnon strives to create both an organized and caring environment in order to provide her clients with the best skills to handle life's challenges and achieve their full potential. 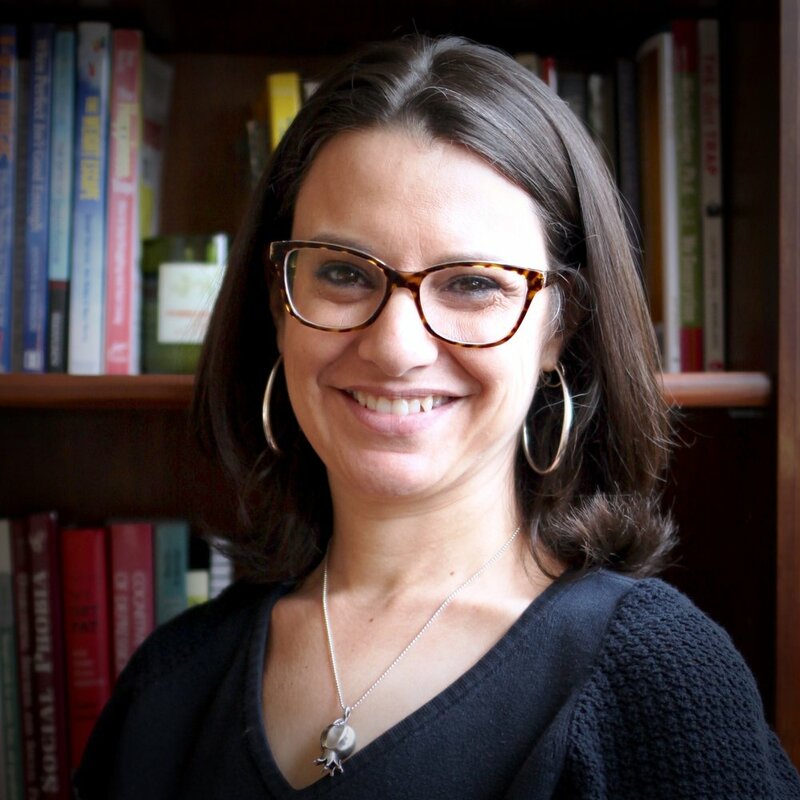 Suzana Getrudes is a Cognitive Behavioral Therapy (CBT) expert with over 17 years of clinical experience working with diverse populations in community centers, including for women, adolescents and Spanish-speakers, as well as members of the LGBTQ community. She has deep expertise in anxiety, depression, trauma, domestic violence and substance abuse. Suzana strives to offer a therapeutic space that is ethnically and culturally sensitive to the needs of clients. 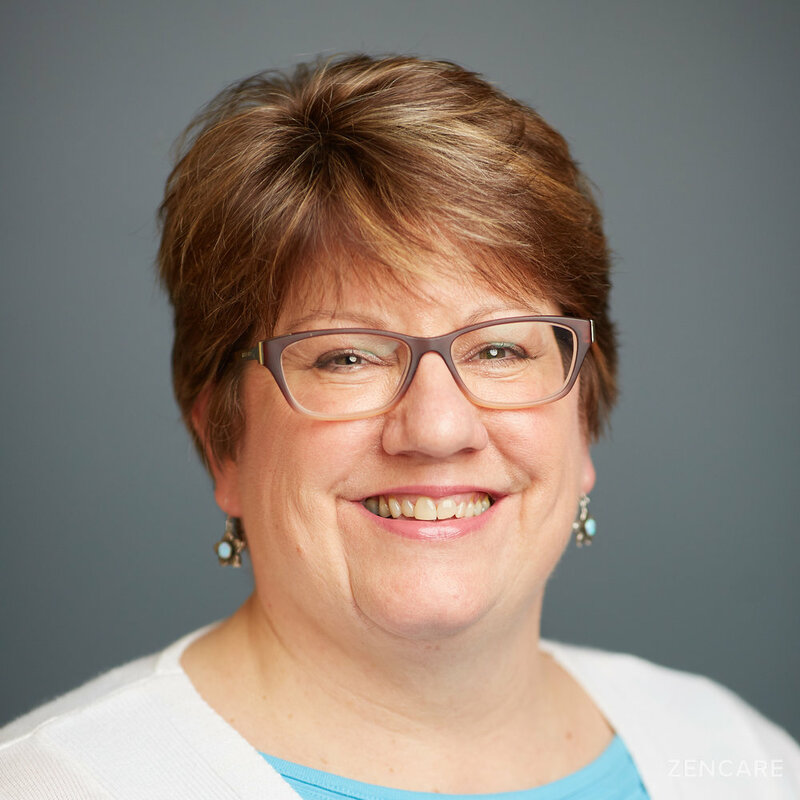 Sally Craig has deep expertise in Acceptance and Commitment Therapy (ACT) for overeating and binge eating, as well as uncovering the painful emotions that lay underneath harmful behaviors. Sally brings a unique background as a group facilitator for individuals considering or undergoing bariatric surgery to her private practice. She uses a strengths and skills-based approach and works with many clients on coping with life transitions. She also offers offers infertility and reproductive counseling. Dr. David Dove is the founder of Dove Psychology, where he works to provide an inclusive and supportive environment for a diverse clientele. 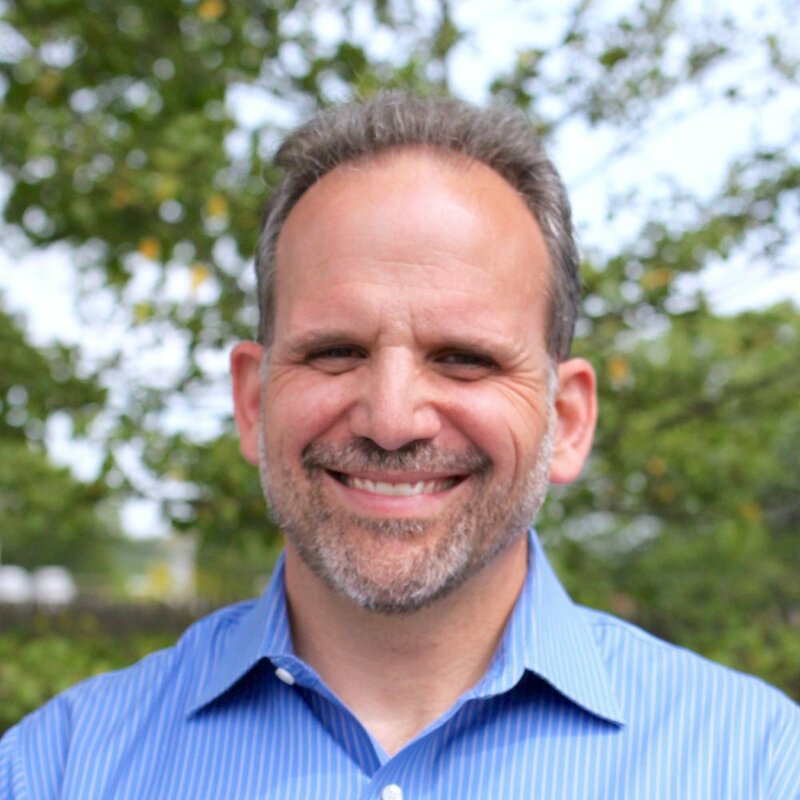 Dr. Dove has expertise treating anxiety, depression, and other mental health conditions primarily using Acceptance and Commitment Therapy (ACT), and he is flexible in tailoring his approach in order to best support each client. He particularly enjoys working with people on issues related to culture, identity, and marginalization. Greta Mittner is an expert in treating Obsessive Compulsive Disorder (OCD) using a combination of Exposure Response Prevention (ERP), Acceptance and Commitment Therapy (ACT), and Cognitive Behavioral Therapy (CBT). She also has extensive experience working with clients from various religious backgrounds who are interested in incorporating religion into therapy as a coping skill. Greta enjoys helping children, adolescents, and adults navigate major life changes, both expected and unexpected. Michael draws from his extensive therapy toolbox to best support clients experiencing anxiety, OCD, trauma, and life stressors. He is specifically trained in Exposure and Response Prevention (ERP) as well as Eye Movement Desensitization and Reprocessing (EMDR). Michael is dedicated to establishing a good therapeutic fit and ensuring his clients see positive change.